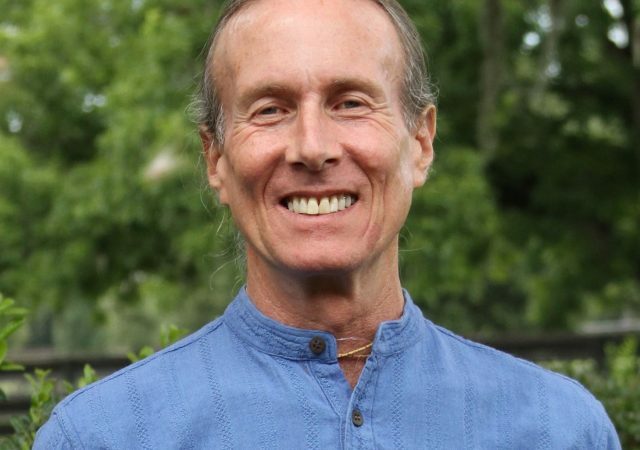 Howard “Hamsa” Beckman has over 35 years experience as a master Vedic Astrologer, Jyotish Vishrada and Jyotish Kovid. As a teacher of Vedanta and Vedic science he travels worldwide giving workshops on the interconnection of the “Three Sister Sciences” of Ayurveda, Yoga & Vedic (Jyotish) Astrology. Well known for his uncanny abilities in predictive astrology, he counsels his many clients in the right actions to take for success in life, their career paths, relationships and family affairs, and in striking a balance between the material necessities of human life and the spiritual ones. He is also available for private readings before or after workshops. His astrological clients return to him year after year for annual updates due to his accurate and unfailingly helpful insights into their lives. His experience in using remedial measures (mantra, yantra and gemstones) to balance planetary energies in a horoscope means that clients are able to also receive recommendations that will help them to help themselves in attaining their goals in all facets of life. He has authored the books “An Introduction to Vedic Astrology – Spiritual Science of the Ancients”, “Mantras, Yantras & Fabulous Gems – Healing Secrets of the Ancient Vedas” and “Vibrational Healing with Gems”, as well as two courses on Jyotish Gem Therapy and Ayurvedic Gem Therapy. Hamsa offers this deep esoteric knowledge in a practical way, allowing his students to understand the core meaning and secrets of these ancient sciences. He attracts a broad spectrum of people and is an open and seasoned teacher. He offers specific workshops, but is happy and willing to work with yoga studios, healing centers and individuals to customize one.